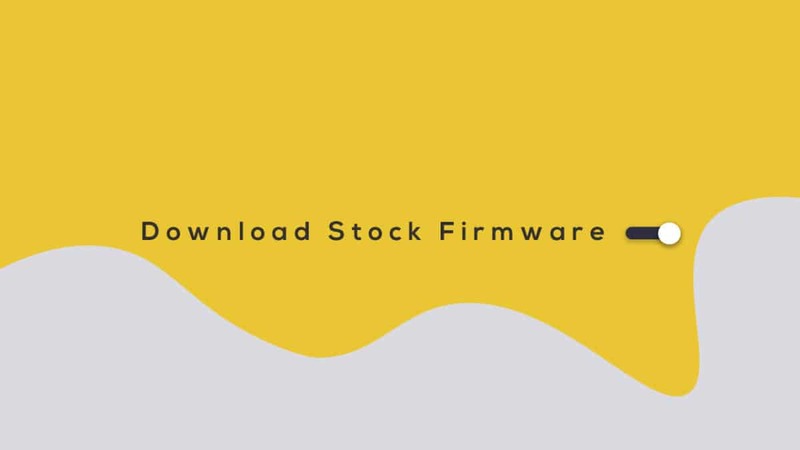 Guide To Install Official Stock ROM On Cktel V20 (Back to stock, Unbrick, Unroot and Fix Bootloop): The available firmware file name is Cktel_V20_MT6580_20171215_5.1.zip and it is 522 MB in size. The Firmware is only compatible with the MediaTek MT6580 variant of the device. The Official flash file is based on Android 5.1 Lollipop. 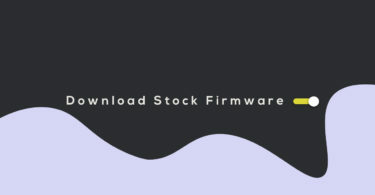 Here we are with the Stock Firmware file of Cktel V20. 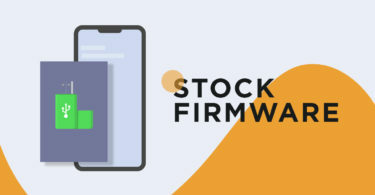 This guide has been arranged step by step for the ease to follow but doesn’t try to skip any step because every step has it’s importance in this guide if you didn’t follow the guide correctly you can end up bricking your device. We have collected more information about Cktel V20 Stock ROM down if you want you can read it from down. We all know that rooting an Android device will allow users to use the device to its full potential but there are few drawbacks like you will lose the warranty and there is always a chance of bricking the device. But by flashing back the stock ROM, you can fix all these issues and will get the warranty back.